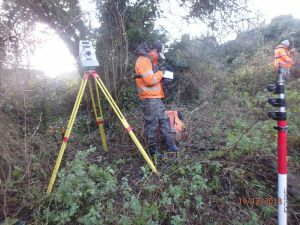 Over the past 3 months, Storm Geomatics have provided 2 dedicated survey teams to the East West Rail (EWR) Alliance Team who are upgrading and reconstructing the underused and mothballed sections of the railway linking the Great Western, Chiltern, West Coast and Midland main lines north of London. 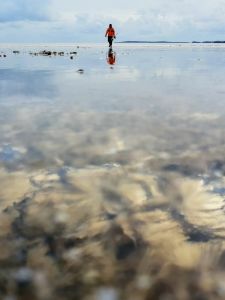 Having been commissioned a beach profile survey across 60km of the Pembrokeshire coastline Storm Geomatics deployed 8 surveyors to Wales to take on 59 profiles over 5 days. In preparation for the Hydraulic modelling for Highways England’s £4.4 billion Lower Thames Crossing project (the proposed new 3-lane motorway crossing of the Thames Estuary between Essex and Kent), Storm Geomatics were commissioned to carry out a topographical survey of nearly 25km of waterways around Tilbury and the Mardyke River that falls within the proposed construction area. 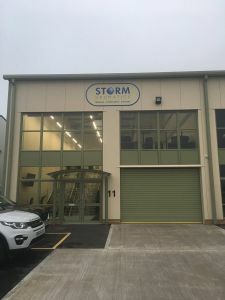 After months and months of careful planning by Mike and the team, Storm Geomatics relocated to its new headquarters in Shipston Business Village, 400m2 of surveying excellence! 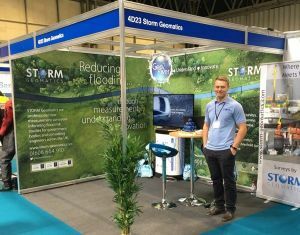 On 12th /13th September Storm Geomatics exhibited at stand 4D23 at Flood Expo in the NEC, Birmingham. 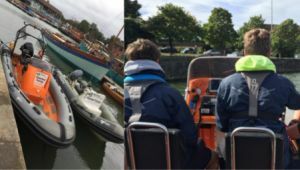 One of the most exciting training courses for a river surveyor is when they go for their powerboat training. 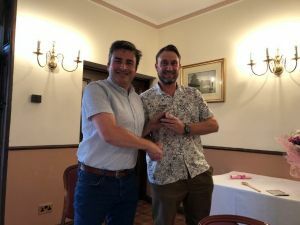 Mike Hopkins managing director of Storm Geomatics also plays an important role within the survey profession as Chairman of The Survey Association (TSA) technical committee. Read more … The Open?....no, it's the TSA Masters!? 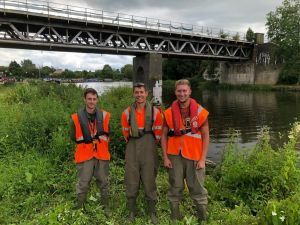 Expanding the Team at Thornbury! 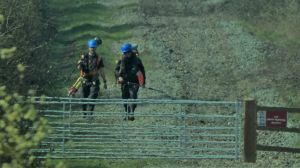 June saw the arrival of Matthew Maddalena into Storm Geomatics. 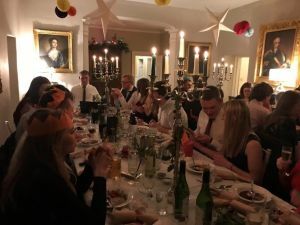 Read more … Expanding the Team at Thornbury!